There is no doubt Twitter is one of the most popular social media networking sites these days. With millions of monthly active users, it offers an interesting market for any business size. It also makes the platform a powerful marketing tool and, thus, gives you ways to make extra income online using it. So, what is the best way to promote a business using Twitter? How can you take advantage of social media in order to drive more traffic to your online business, blog or website? 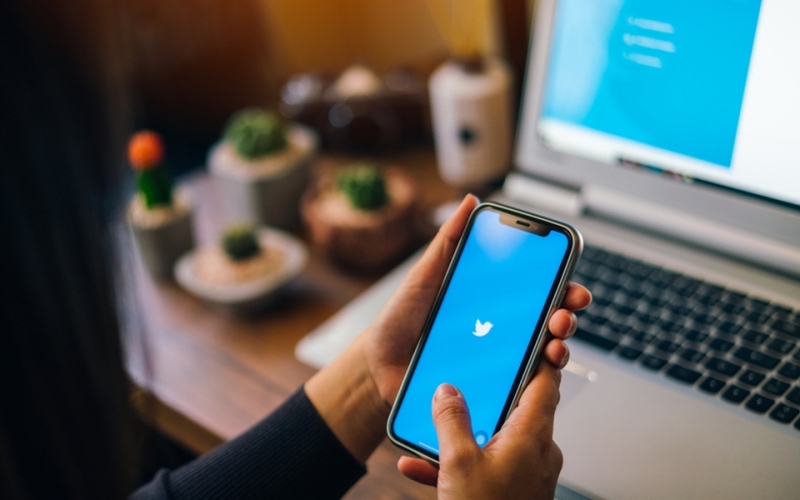 Look no further – here are some of the most successful ways to promote your business on the Twitter platform. A lot of business owners do not realize the power that their Twitter bio gives. The idea here is to ensure that your company identity – including its voice and agenda – is branded well. In other words, you need to have a bio that perfectly describes people what’s your business about. It’s also important to include links that will take users directly to your website or any landing page. More importantly, remember to incorporate a consistent tone so that people will clearly understand what your business is all about. Yes, that’s right – you can use Twitter to find like-minded individuals. Doing so also enables you to get in touch with customers and influencers. All you need to do is search them using keywords that relate to the industry or niche you are in. For instance, you want to teach people ways to make extra income online. So all you have to do is to use keywords related to this niche so you can discover people or influencers that share the same interest with you. Above all, learn to interact with them. This is one of the most important things that you need to do when using Twitter. Not only does your tweet need to be relevant, but it also has to be useful to your target audience. For example, it must contain pictures, videos, or links that talk about your products or services. Otherwise, you will be unable to generate the much-needed numbers of clicks, reads, and social shares, among many others. Sometimes, the best way to catch the attention of potential customers is to offer them special discounts or promotions. For instance, you are tweeting about advertising platforms such as Click2sell.co. Perhaps the next 100 users that could retweet this message will be rewarded. You can be very creative here. The point is that you will pique the interest of your audience. Want to know another effective means on how to promote a business using Twitter? Well, that is by providing an excellent customer service. Apart from using other social media channels, Twitter can be a really good platform for your customer service. Encourage your customer base to use it for discussing your products or services, raising concerns, and asking for quotes, just to name a few. The platform has rapidly grown into a customer support channel, and it can yield a worthwhile fruit for all of your ongoing marketing efforts.